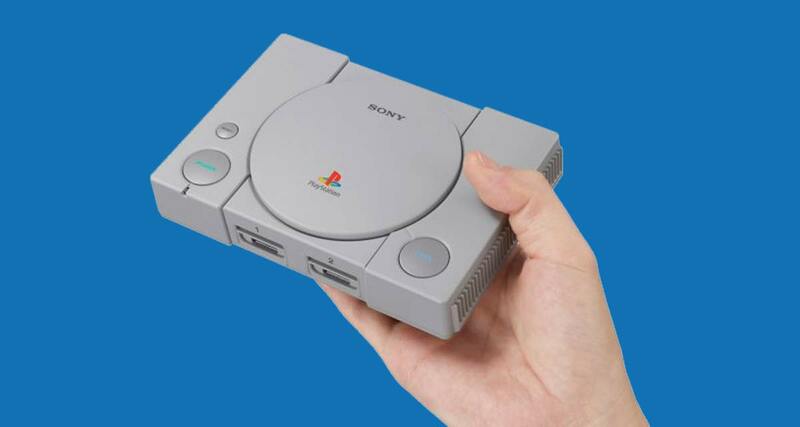 The PlayStation Classic is the latest classic console to hit the market, and it brings with it 20 pre-loaded games including some of the best of a generation. Ridge Racer Type 4, Tekken 3, and Final Fantasy VII are just some of the games that you can play, and right now you can do it for $30 less than you normally have to pay. The game relives some of the hoys that we all experienced back in the 1990s, and it’s arguable that the PlayStation was the first console to really make gaming a mainstream affair. Nowadays, nobody doubts the gaming world’s ability to make money hand over fist, but pre-PlayStation, games were very much seen as something for children. Oh how times have changed. The PlayStation Classic is a celebration of a time when gaming was simpler. It comes with a console that is around 45% smaller than the original PlayStation, as well as two wired controllers, a memory card, and an HDMI cable for connecting the console to your big HDTV. If you place an order today, you should still be able to get a PlayStation Classic delivered in time or Christmas, making this a great gift for anyone who either missed out on that golden age of gaming, or would love to walk down memory lane. As I recall, these weren’t selling very well. At least not at the levels the NES and SNES classics sold at. Makes sense they’d try and discount them. I just don’t feel as nostalgic about Playstation as I did about Nintendo. The games were and are fun, don’t misunderstand, but I don’t think I’d want to play them again. One and done.